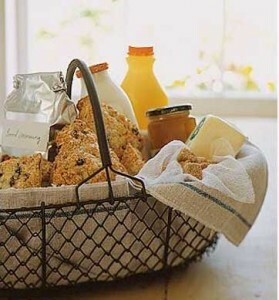 High Park Cottage offers country cottage style self catering accommodation in a small Ruby Country village. 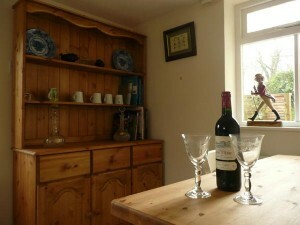 The cottage has been renovated with care, providing a home from home with a large garden. Staying here provides peace and quiet and a taste of Ruby Country in rural Devon. This lovely cottage was built over 300 years ago. 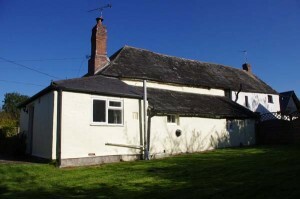 It is situated in the peaceful village of Cookbury near the pretty market town of Holsworthy. It provides the perfect location for a couple or family of three to relax, escape the crowds and enjoy being enveloped in fresh air and wildlife. The many delights of North Devon are in easy reach. The house sleeps three people in comfort, with one double and one single room. A country kitchen with dining table, large comfy sofas and log fire make this a home from home. The country kitchen is well equipped for your stay with all new white goods and there is plenty of off road parking. To find out more or to check availability visit our website. 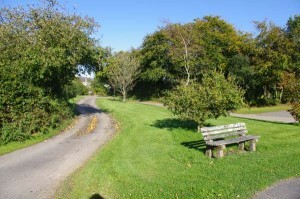 This entry was posted in Accommodation, Self catering and tagged accommodation, Cookbury, cycling, Devon, farm holidays, Holsworthy, horseriding, ruby country, self catering, walking. Bookmark the permalink.